15. What Am I Doing Wrong? The Hathaway Family Plot is a musician from Buffalo, New York, whose mission is to make music with whatever is at hand. The Hathaway Family Plot struggles, however futilely, against late-industrial capitalism, consumer culture, and music-as-commodity. Inspired by the increasing practice of musicians sponsored by corporations, these 16 tunes are The Hathaway Family Plot’s latest attempt to make music that is the anti-commodity: sloppy, unmarketable, and sometimes flagrantly difficult to listen to. Congratulations! 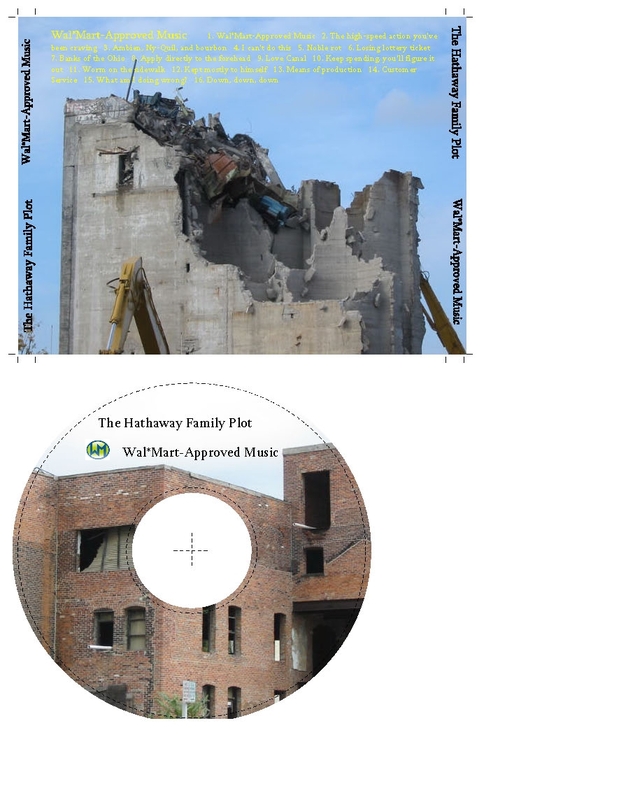 You have located a free copy of Wal*Mart-Approved Music by The Hathaway Family Plot. It was left here by a friend, Wal*Mart does not own it, so it is not shoplifting for you to carry it out, free of charge. Warning: The Hathaway Family Plot is not appropriate for children or anyone with a sense of decency. 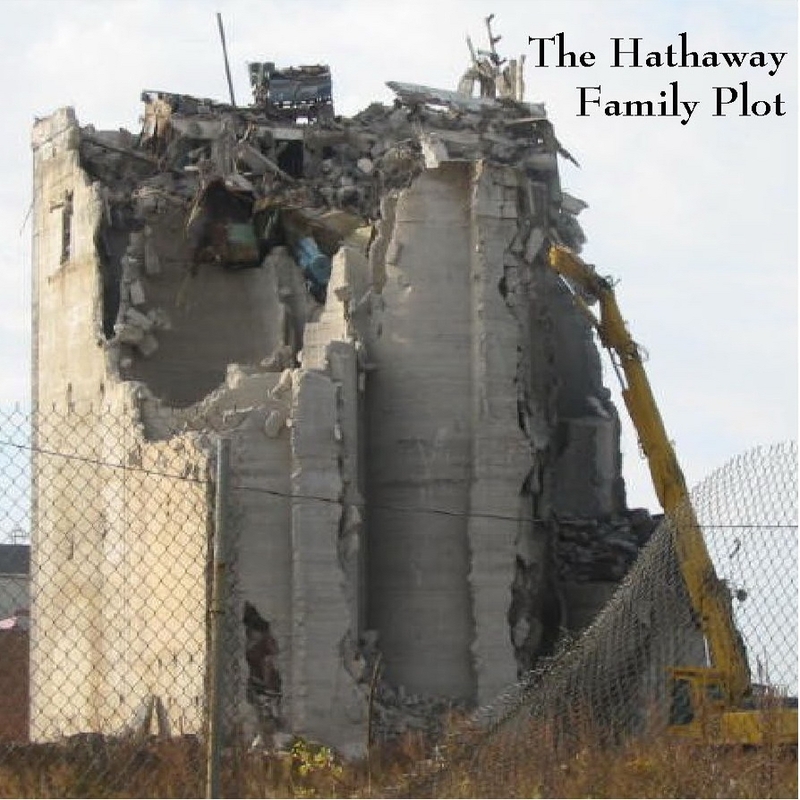 Wal*Mart-Approved Music by The Hathaway Family Plot is licensed under a Creative Commons Attribution-Noncommercial-Share Alike 3.0 Netherlands License.